The very core of our business is built around giving back to our environment and the communities we do business with. 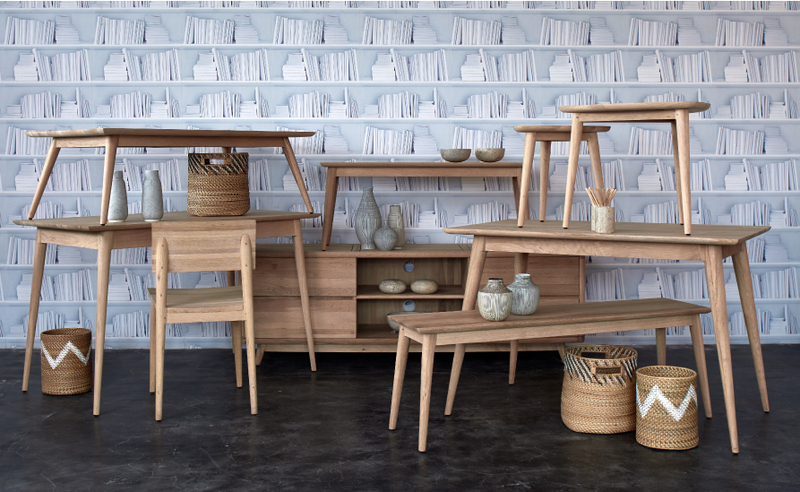 We care deeply about the origins of the eco-wood from which our furniture is crafted. Whether it supports tree planting programs with Trees4Trees, is FSC™-certified or reclaimed from abandoned Indonesian houses or boats, we protect and give back to our planet’s natural resources through every single piece. It’s also in our nature to want to help people in any way we can, whenever we can. Working alongside our caring customer based, we have helped local communities through hand-on events, donations and sponsorships, along with initiative around the world to help communities recover from natural disasters. Copyright © 2005 - 2019 TREE Holdings Limited. All rights reserved.